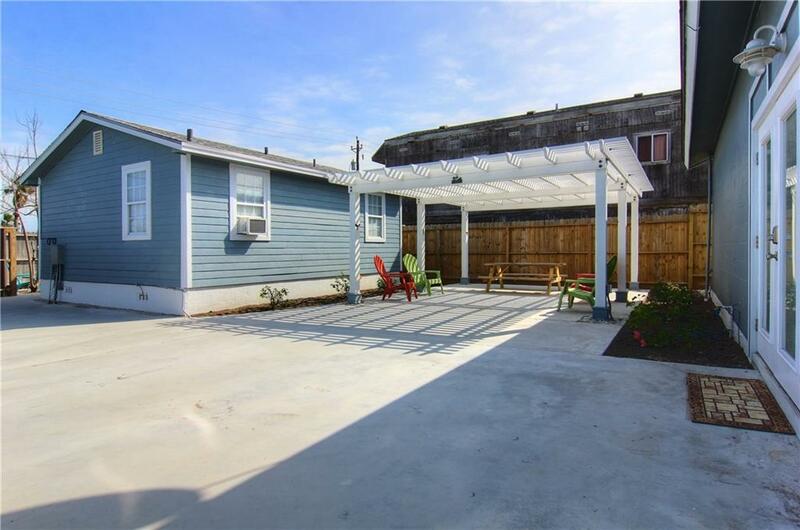 Absolutely adorable, these TWO separate homes on one lot are the cat's meow! 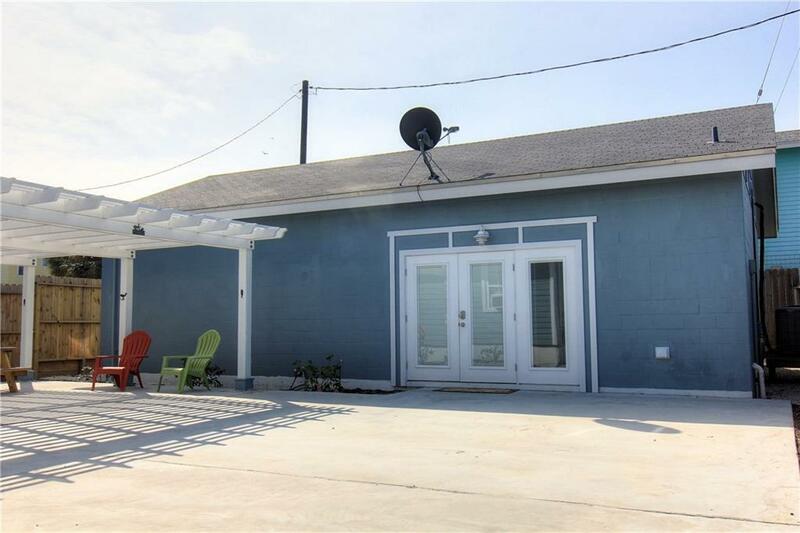 Could be ideal for investment, rental income, residence, business or combination, since it's zoned commercial, too! 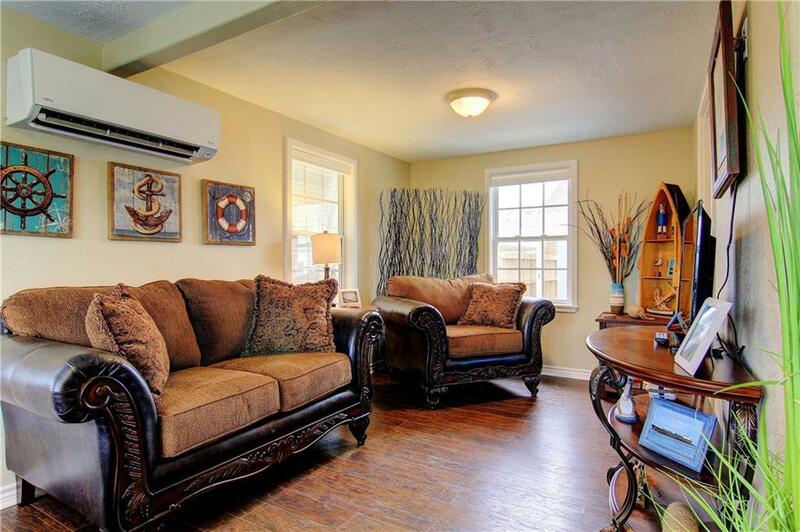 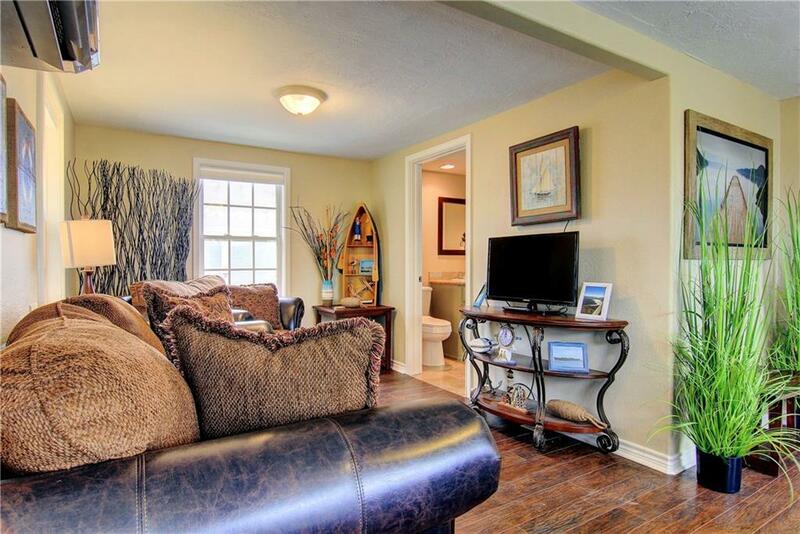 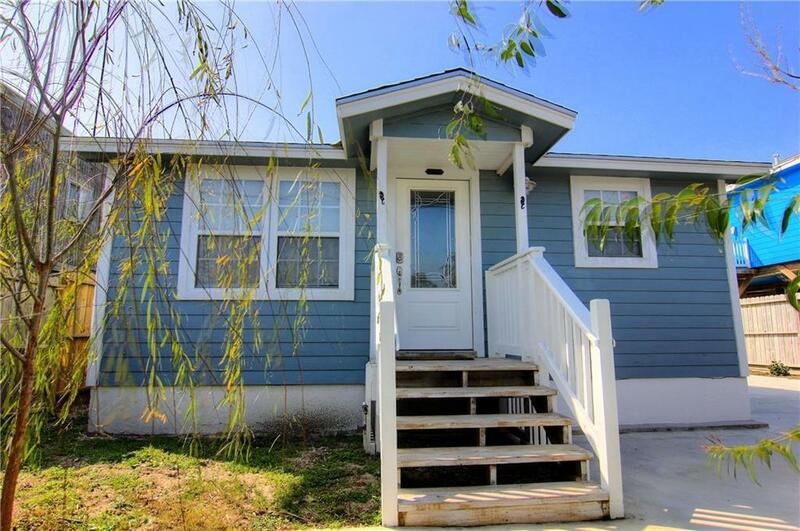 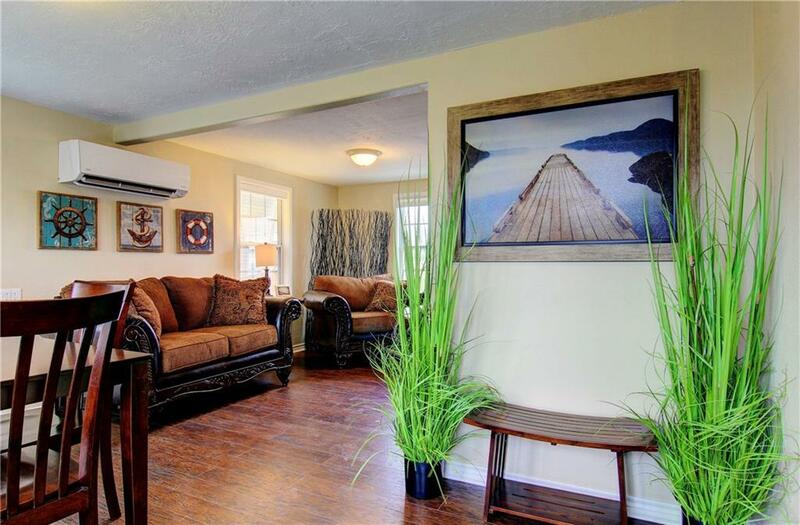 Front home is an adorable 1 bdrm/1 bath cottage w/a vintage feel, but it's fully remodeled w/ all modern conveniences. 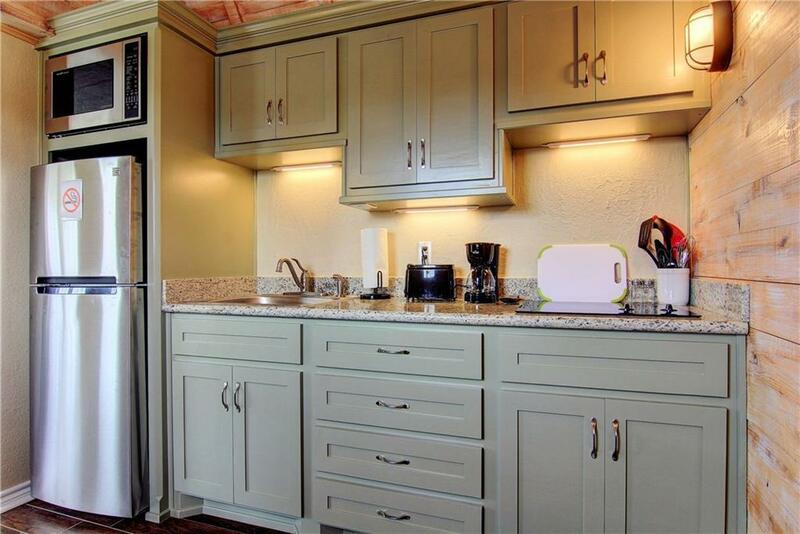 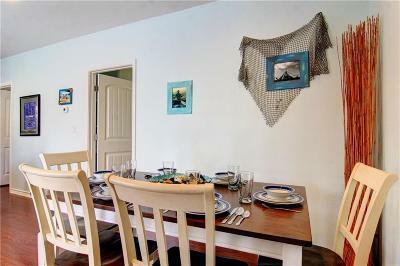 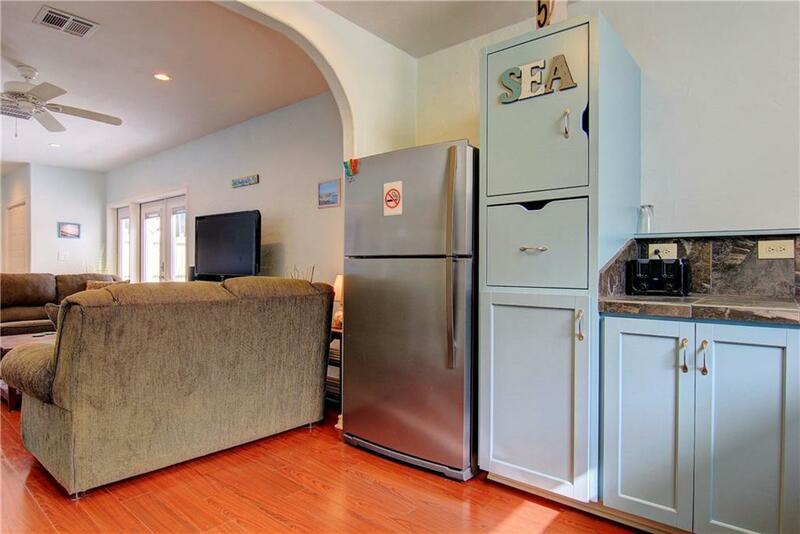 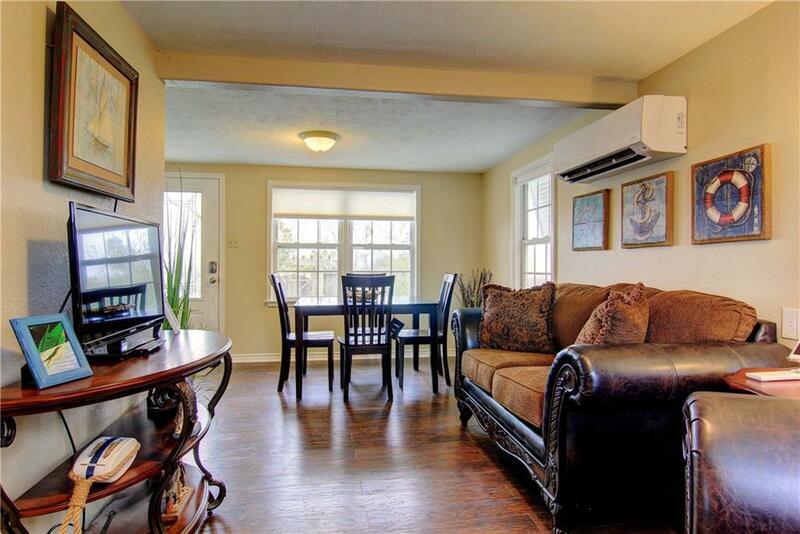 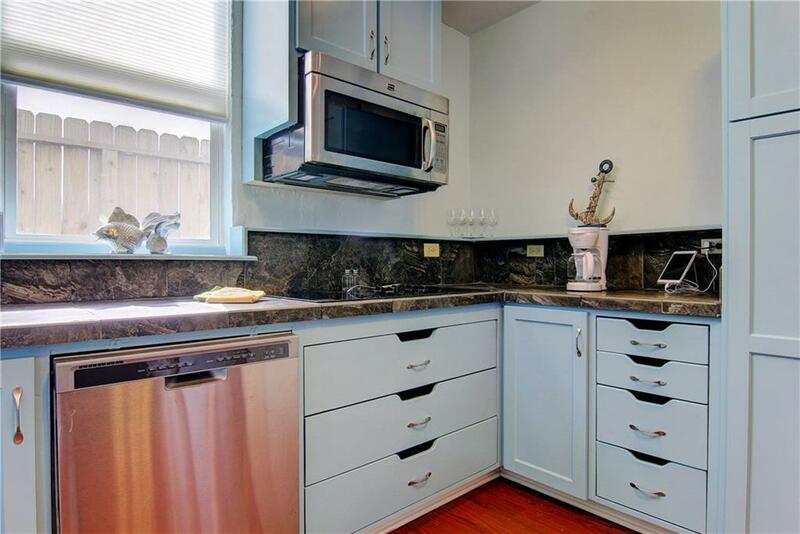 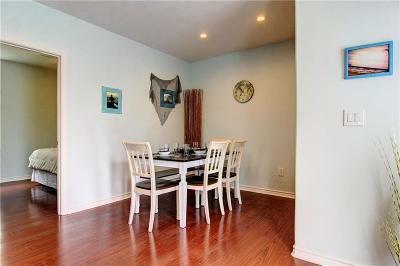 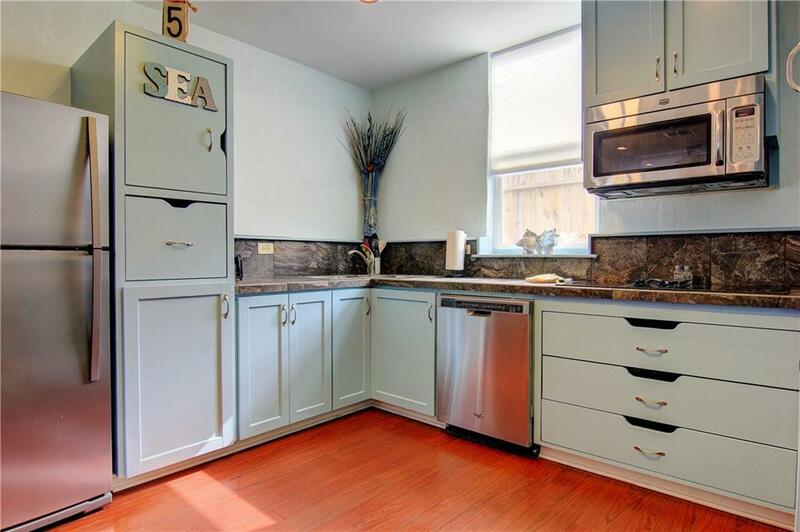 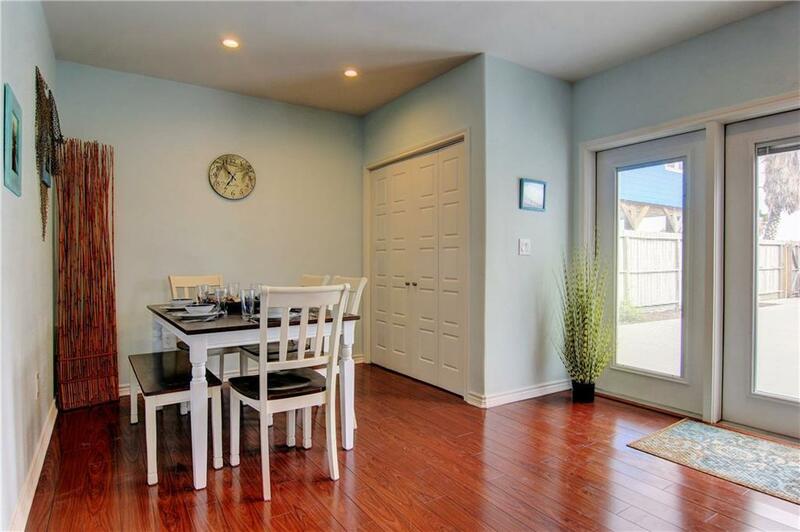 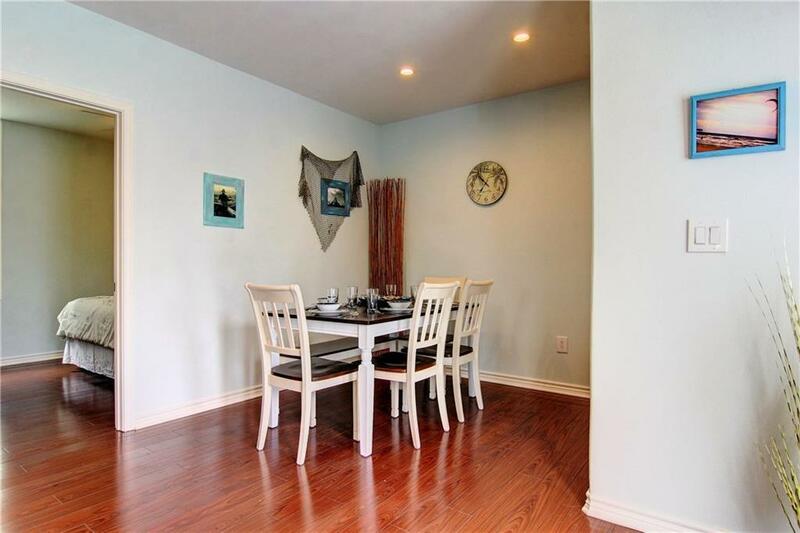 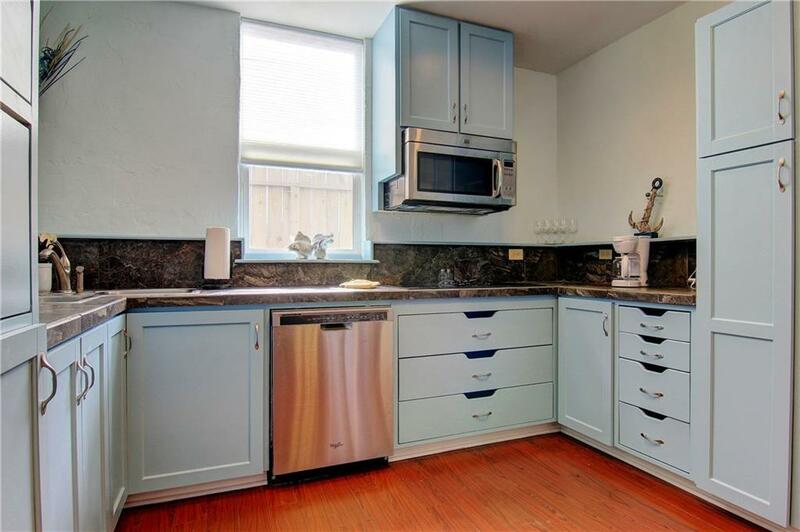 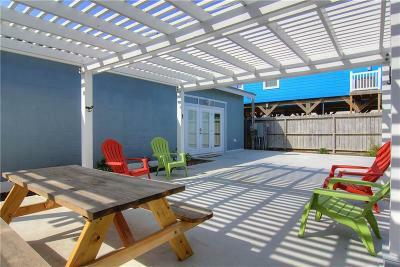 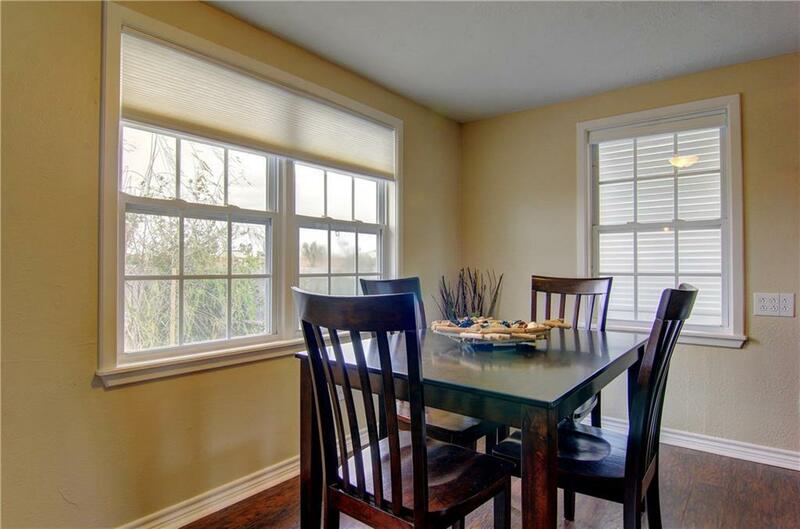 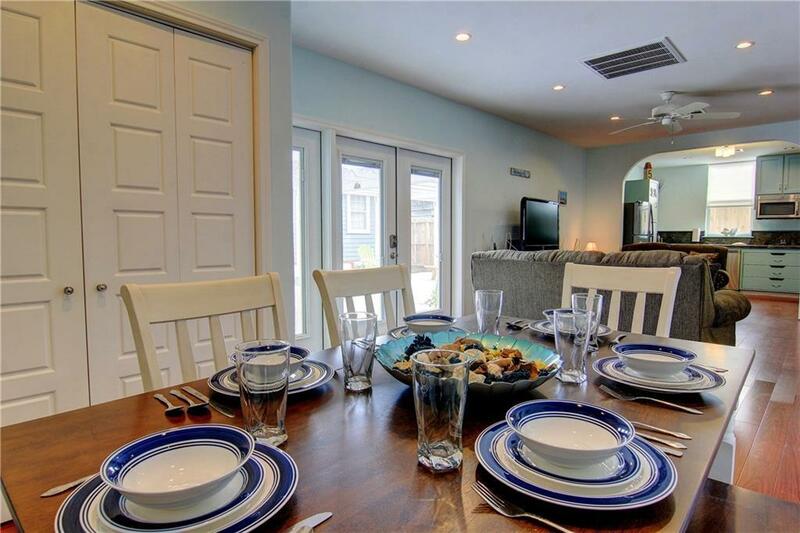 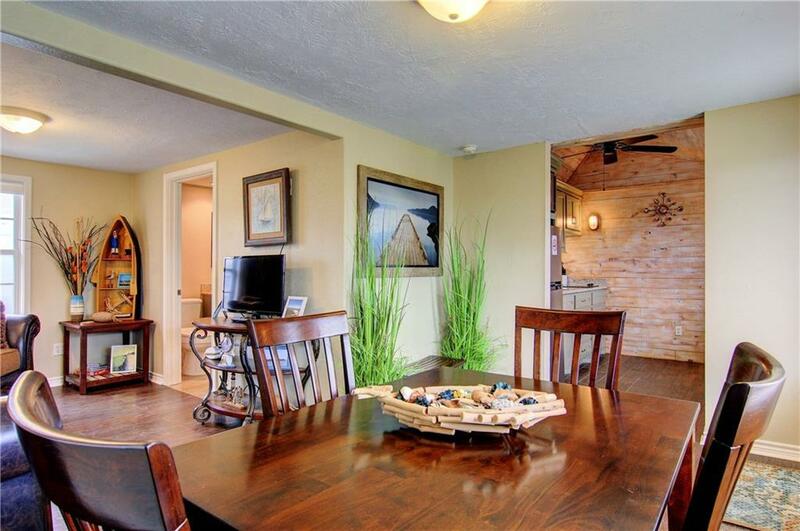 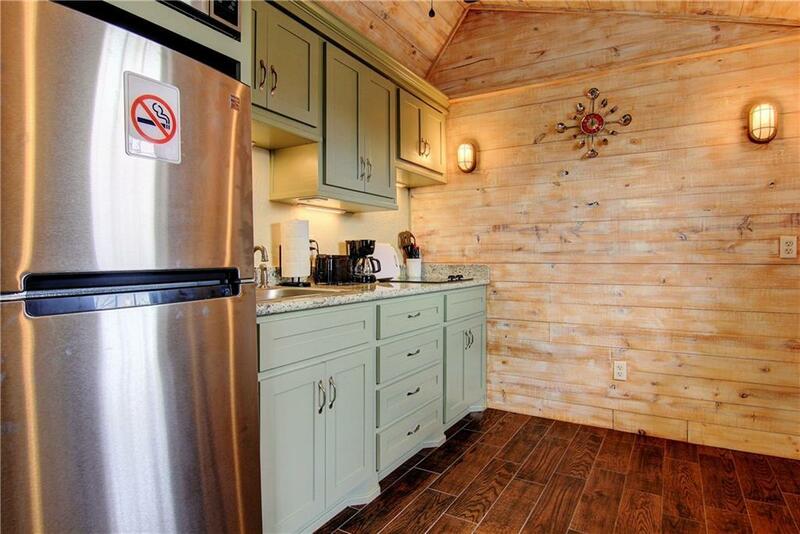 Chic kitchen has ship-lap siding & wood-detail ceiling, custom cabinets & stainless appliances. 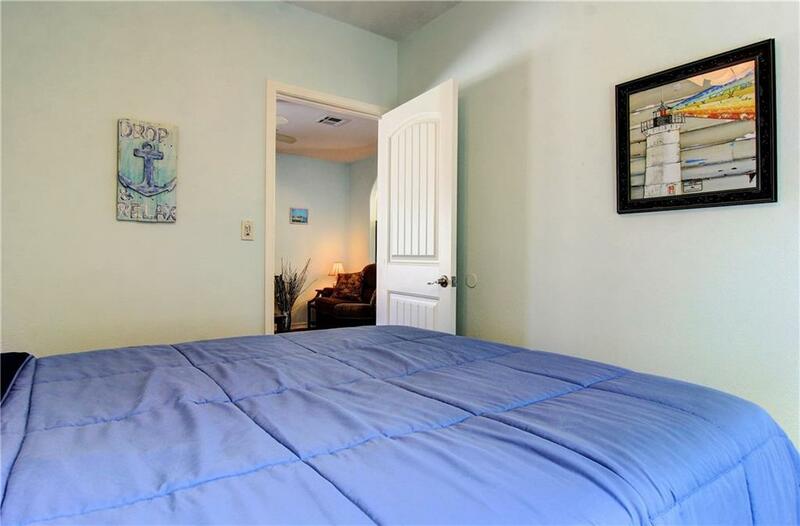 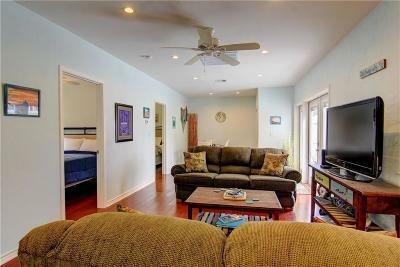 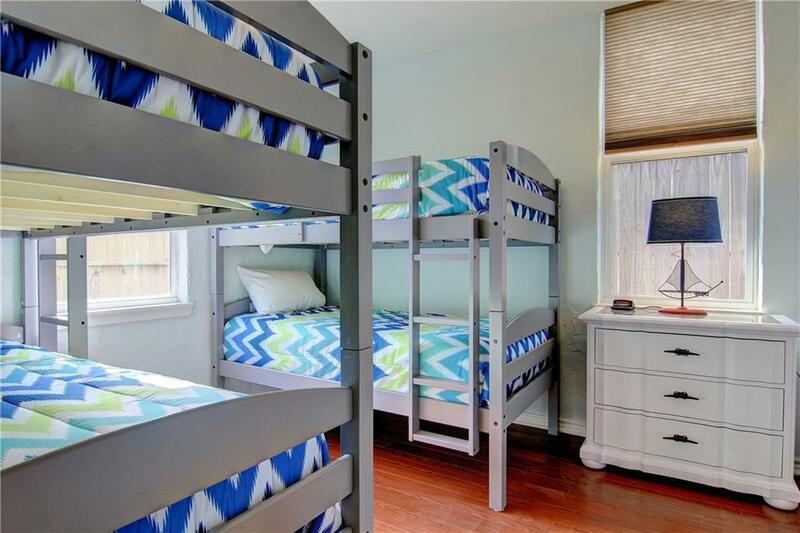 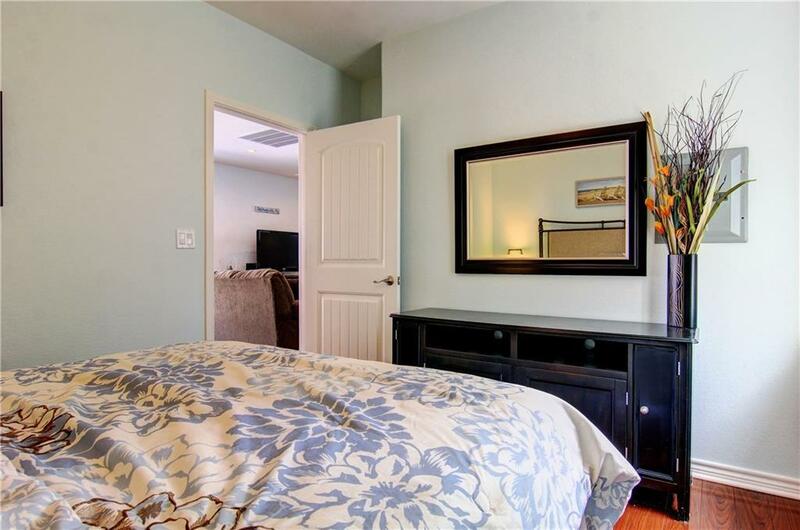 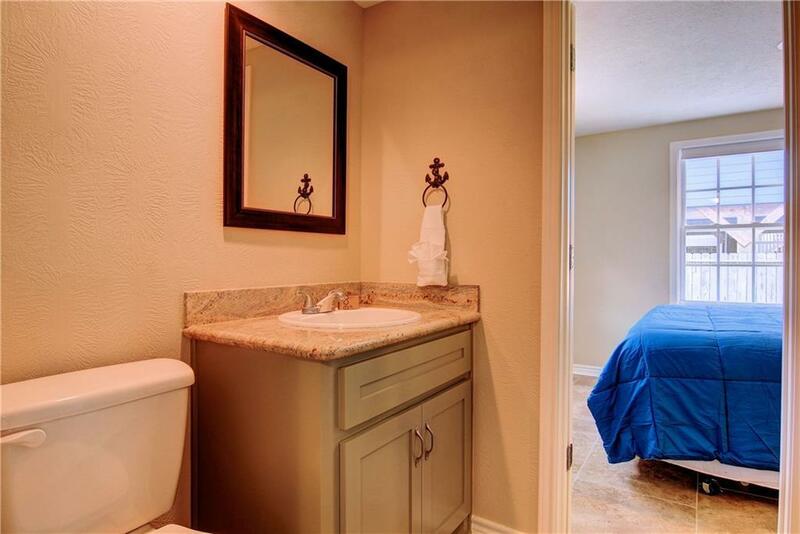 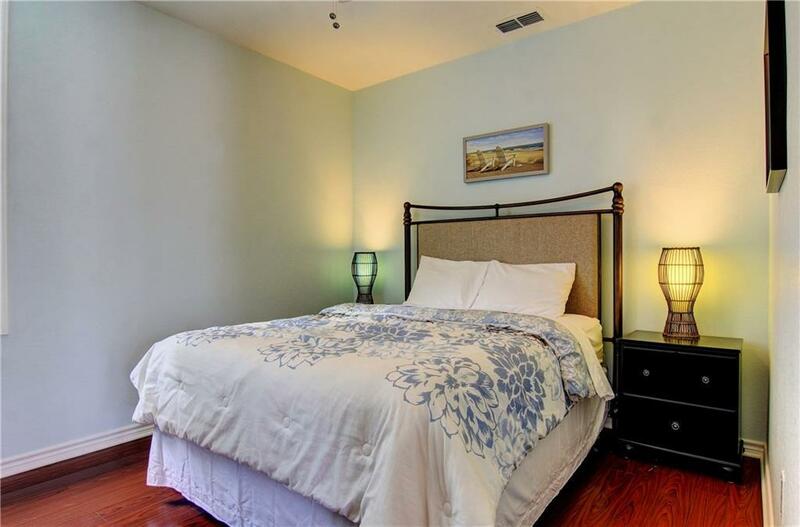 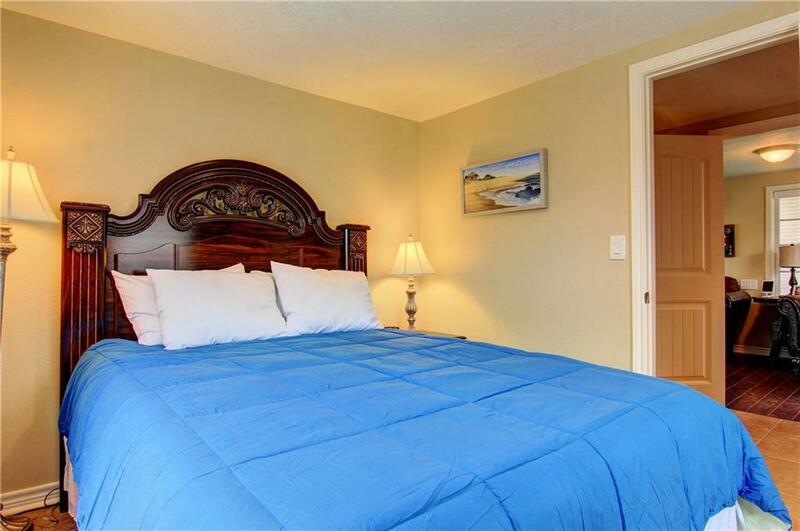 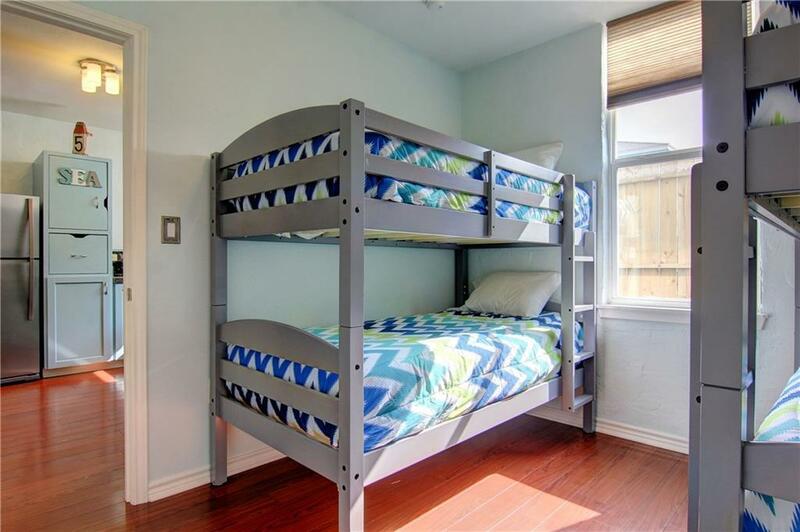 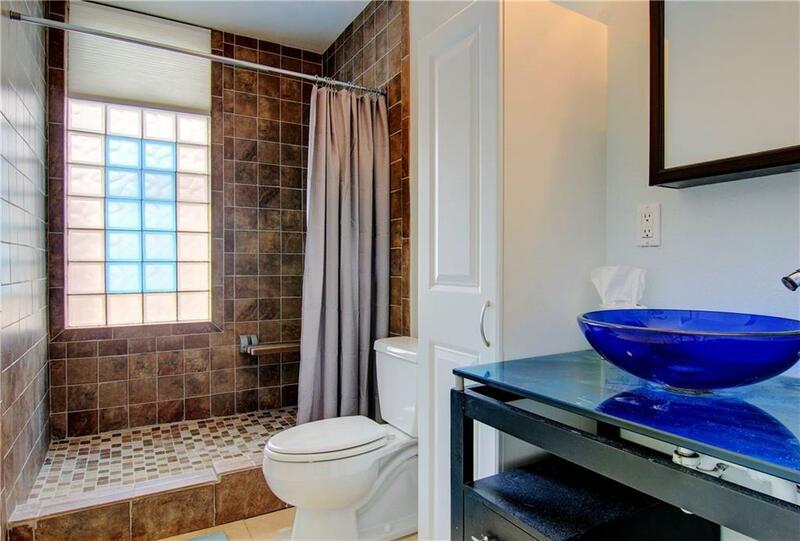 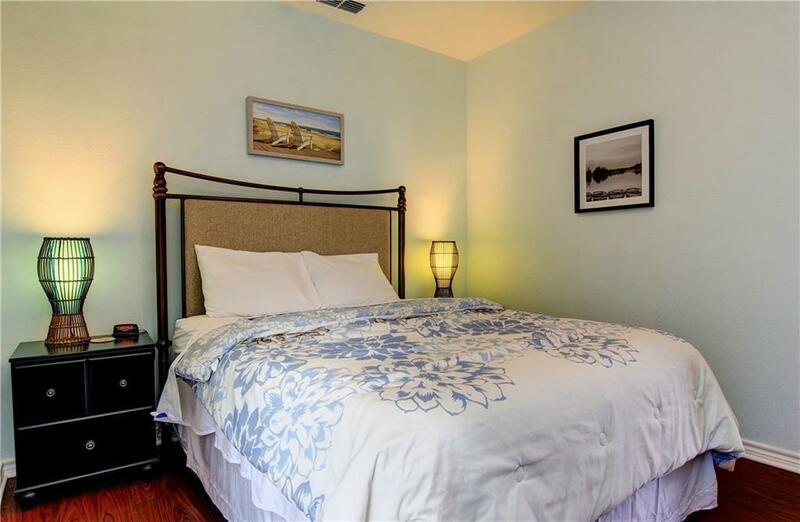 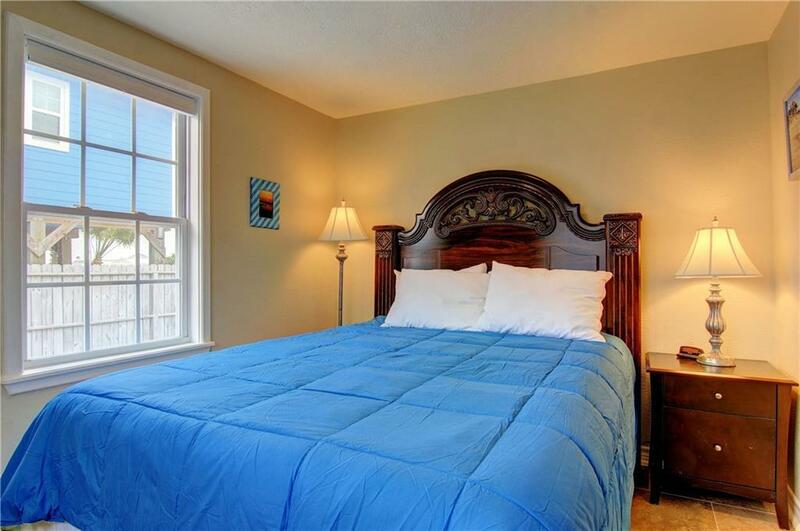 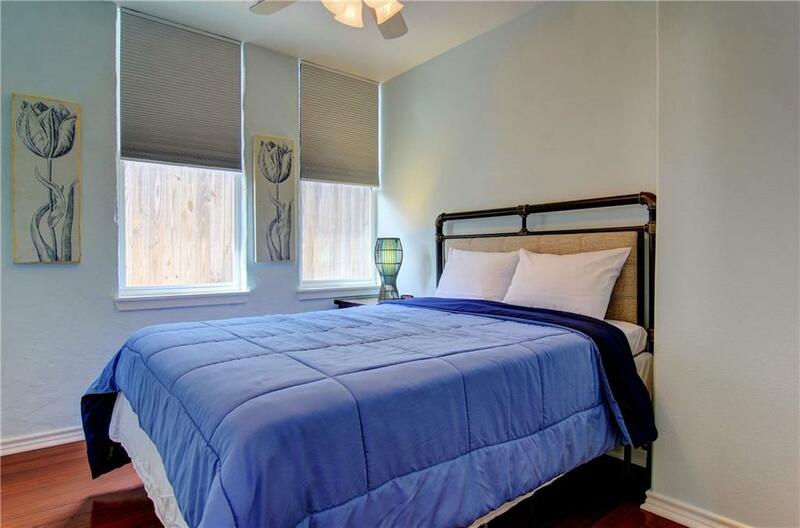 Separate bdrm & large modern bath w/ custom-tile shower. Cutely furnished, too! 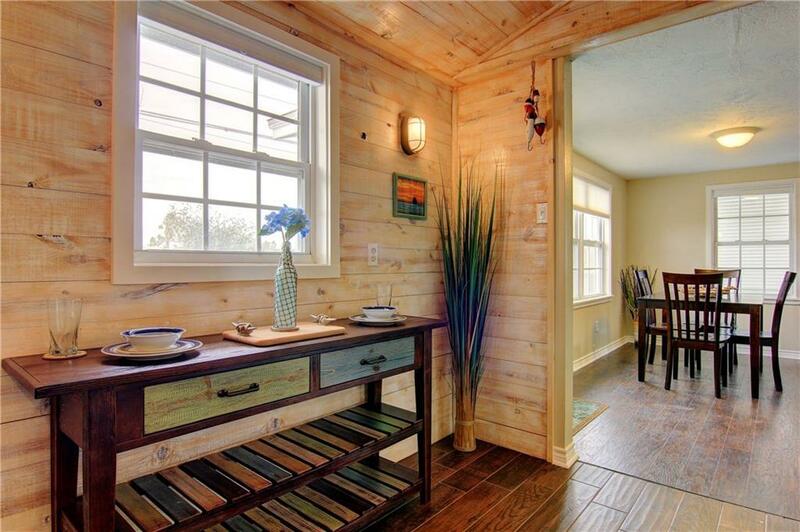 Rear home has 3 bdrms & 1 bath, & has been dressed as adorably as the front cottage. 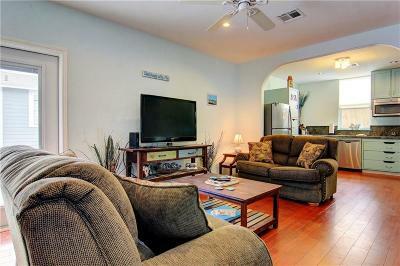 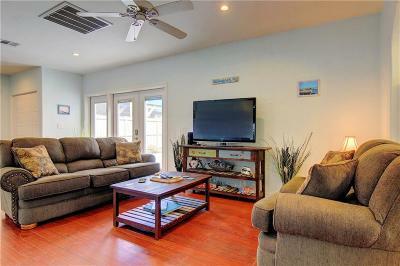 Nicely remodeled w/ custom cabinets & stainless appliances, wood-look laminate flooring throughout. 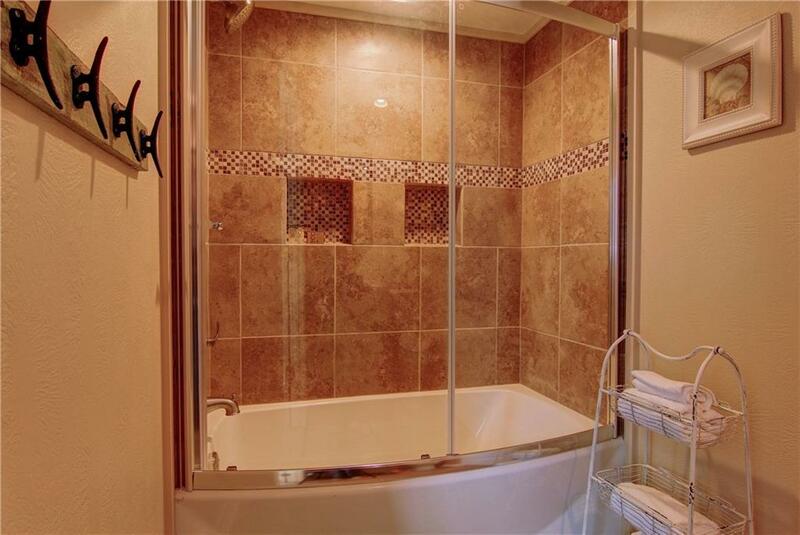 Lovely bath w/ glass detail counter & large tiled shower. 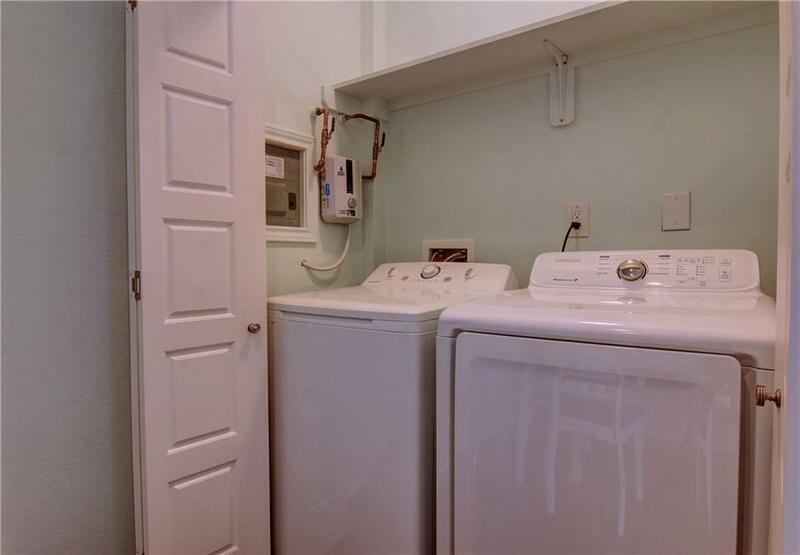 Full laundry. 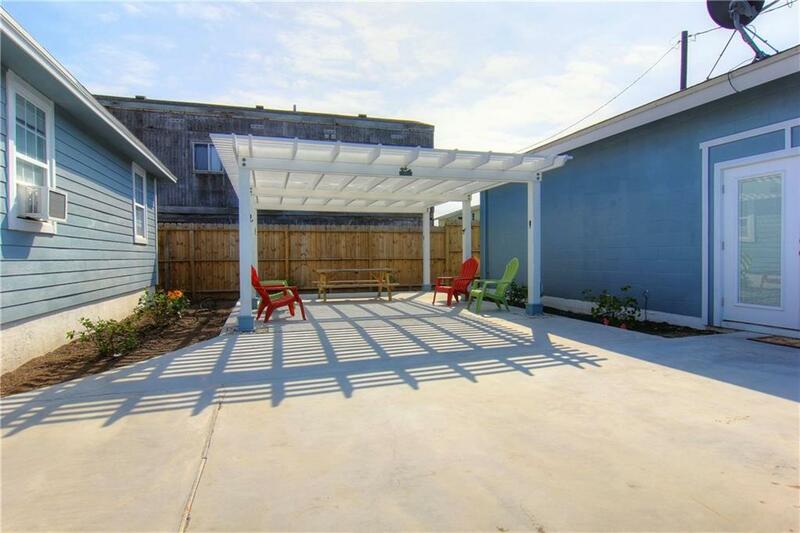 Between the homes is a huge pergola-covered patio, great for entertaining, plus a long drive for tons of parking and even an RV hookup! 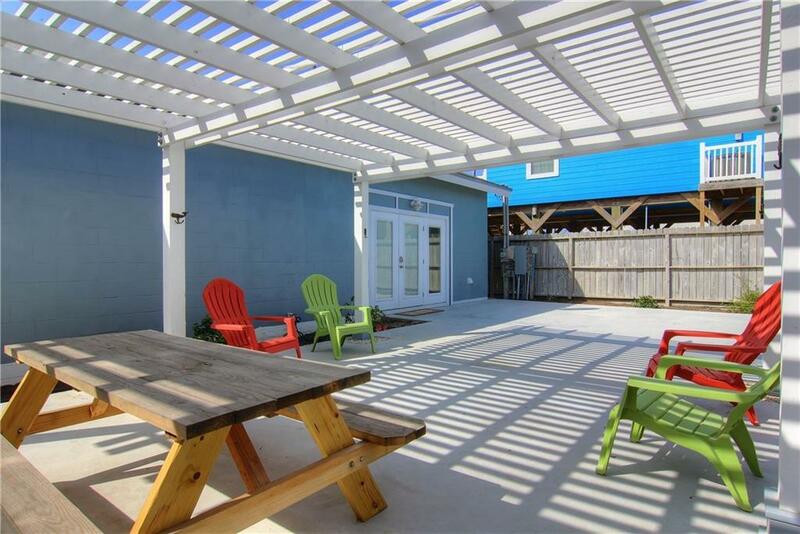 Add more parking in front, use homes together or separate, SO many possibilities! 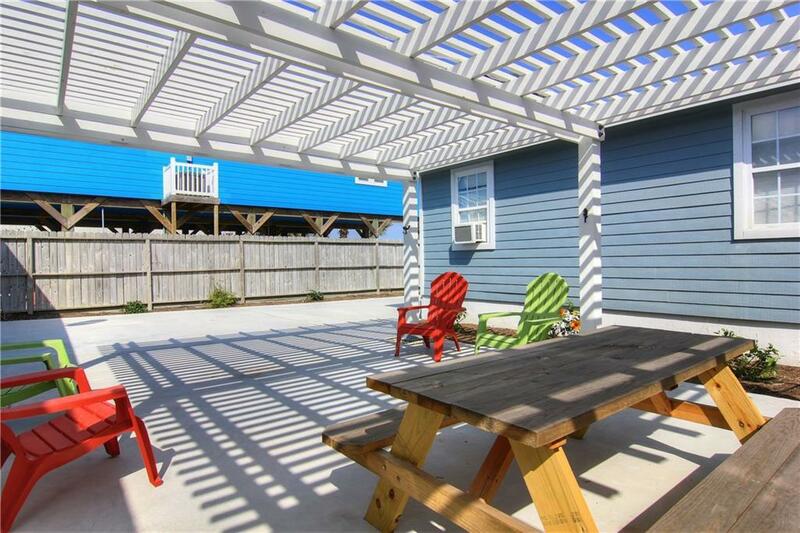 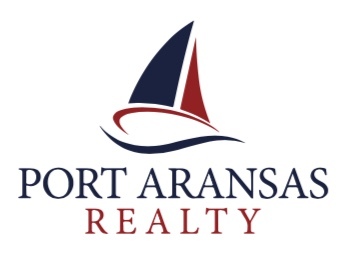 Taxes just $4393/yr, and no HOA dues!